August 7-17 we are Busy, Busy, Busy!! We have a busy week to 10 days ahead. Join the Guild for some or all of these events. Wednesday August 7, 4:00 - 7:00 p.m. - Preview of display for all Fabric and Threads Exhibitors at the Varied Industries building at the Iowa State Fair grounds. Friday August 9, 10:00-noon - Knit and Chat at the Urbandale Library. Sunday August 11, 9:30-3:00 - Spin & Knit in the Sheep Barn at the Iowa State Fair. 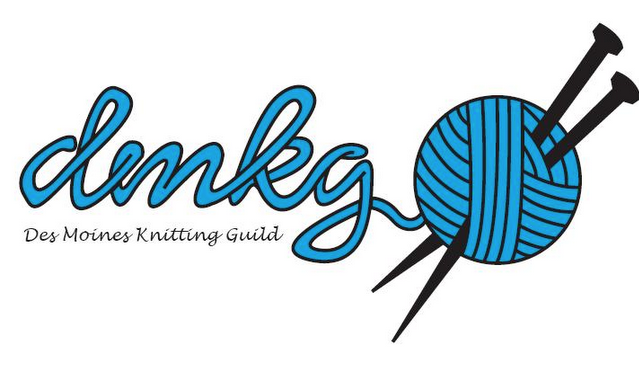 Monday August 12, 10:00-noon - Knit and Chat at the Franklin Library. Saturday August 17, 9:00 & 12:30 - Fiber & Threads in the Varied Industries Building at the Iowa State Fair.